December Eighth is the Feast of the Immaculate Conception in the Catholic Church. This feast day celebrates the solemn belief in the Immaculate Conception of the Blessed Virgin Mary, the Mother of our Savior, Jesus Christ. It is celebrated on December Eighth, nine months before the feast of the Nativity of Mary which is celebrated on September Eighth. 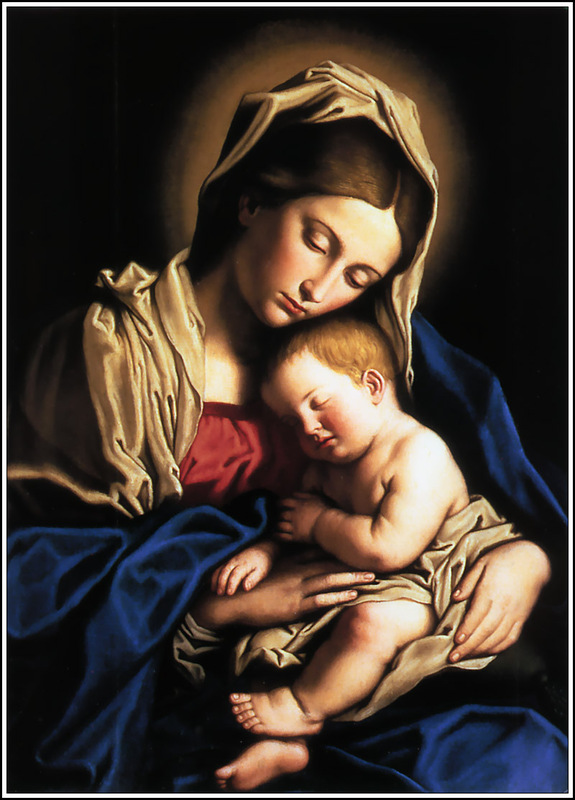 Among the Marian feasts celebrated in the Roman Catholic Church’s Liturgical Calendar, it is considered one of the most important. The Feast of the Immaculate Conception was solemnized as a Holy Day of Obligation on December 6, 1708 under the Papal Bull Commissi Nobis Divinitus by Pope Clement XI. In many Catholic countries, the feast day is also considered a Family Day.